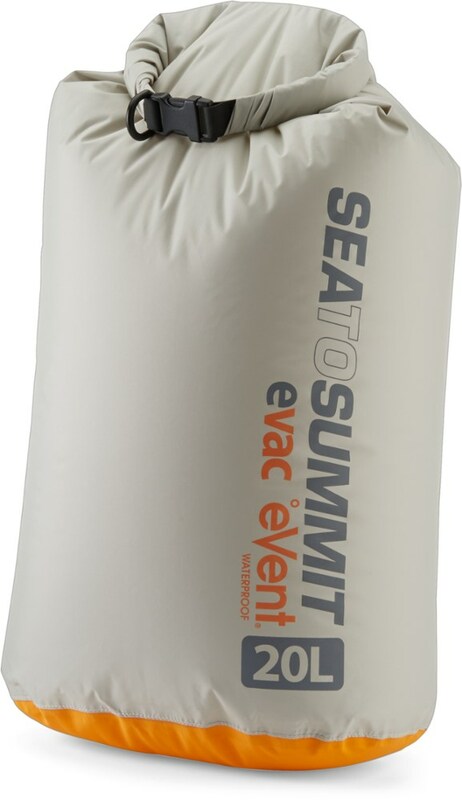 Visit Sea to Summit's Lightweight Dry Sack page. 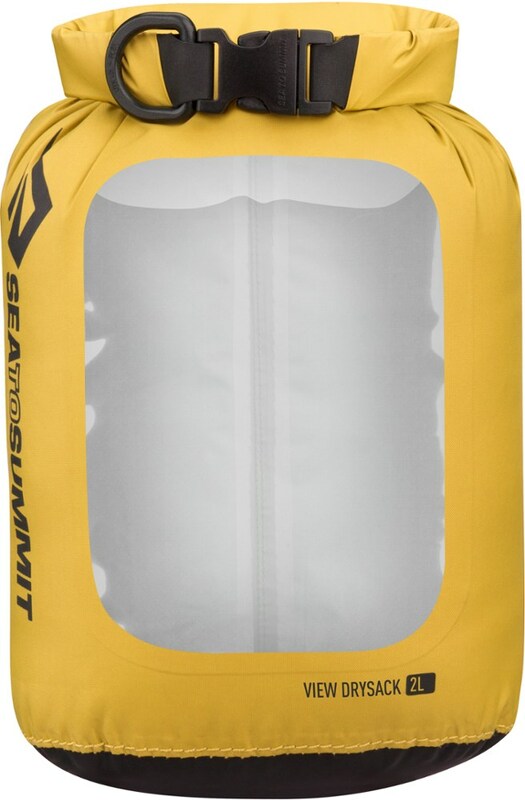 Sea to Summit Backpack Accessories Lightweight 70D Dry Sack Set 1L 2L 4L 277. The 1L 2L and 4L are the perfect sizes for organized packing of your smaller essentials. 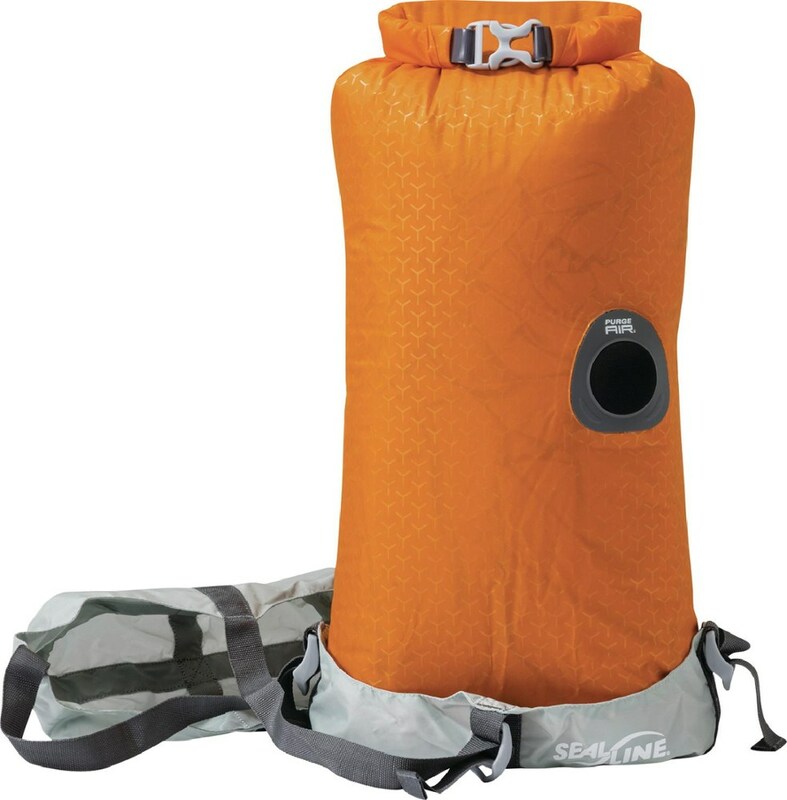 Made from the same 70D waterproof fabric as the regular dry sacks sold individually these are ideal for small items on all your adventures. 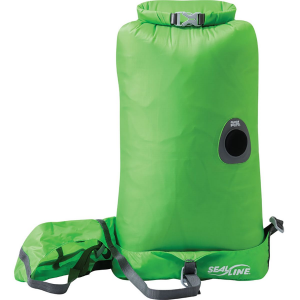 Perfect for camping, mountaineering, cycling, or virtually anything travel-related, the Sea to Summit Lightweight Dry Sack is durable and fits where traditional bags won't go. 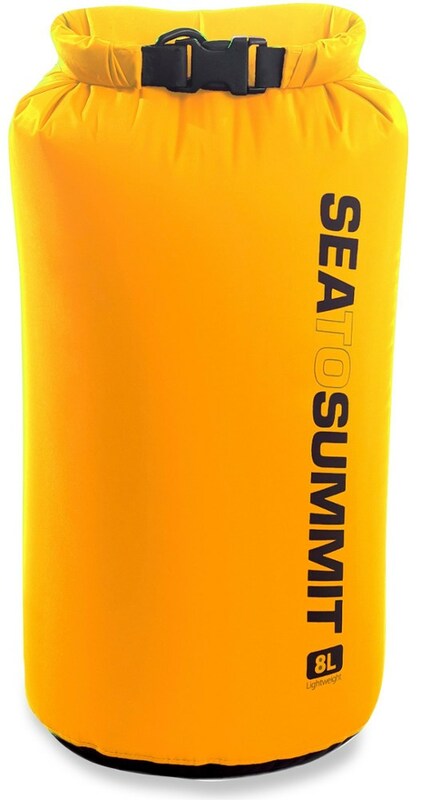 Its squashy design allows it to squeeze into a sea kayak or fit in a backpack, and its Hypalon roll-top closure offers waterproof performance. . . . 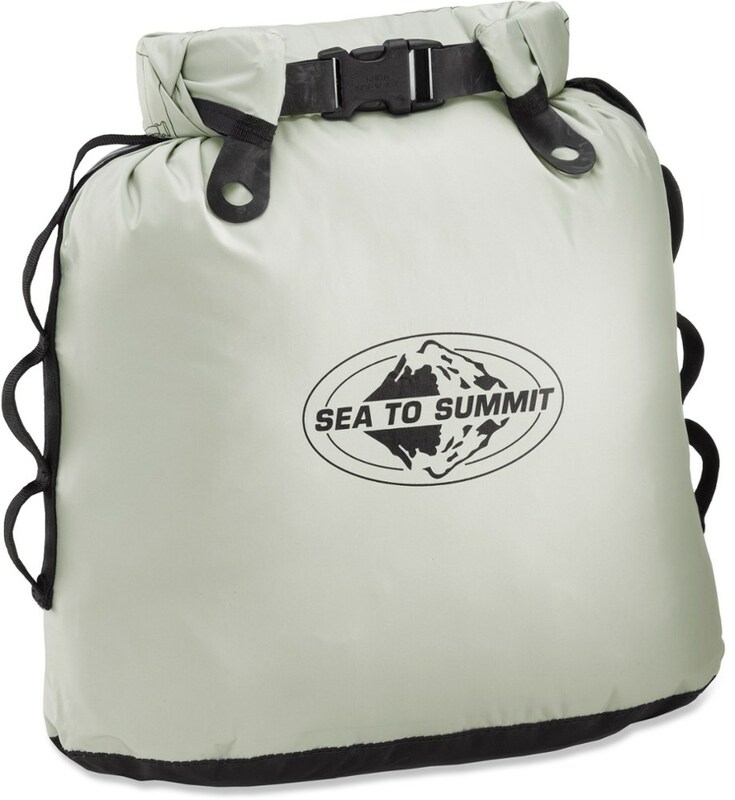 Designed for adventure travel and water sports. . Fully-taped seams. . Hypalon roll-top closure is waterproof as long as it's not submerged. . Lightweight. . Stretchy. .
Easy to fit into little corners of a kayak and light enough to take backpacking, this set of 3 durable Sea to Summit lightweight dry sacks can be squashed into tight spots heavy dry bags won't go.